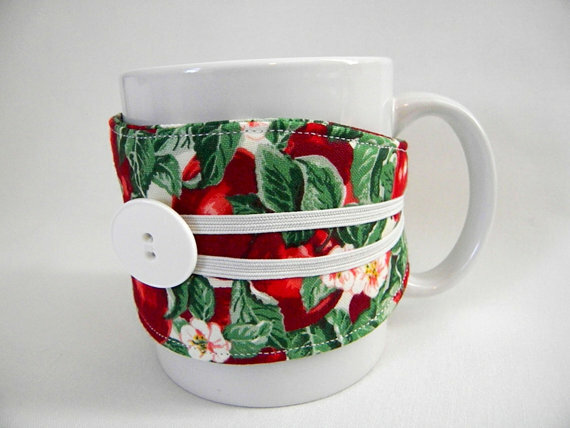 StitchPrincess coffee cup cozies are an eco-friendly alternative to cardboard coffee sleeves, and not to mention much cuter! 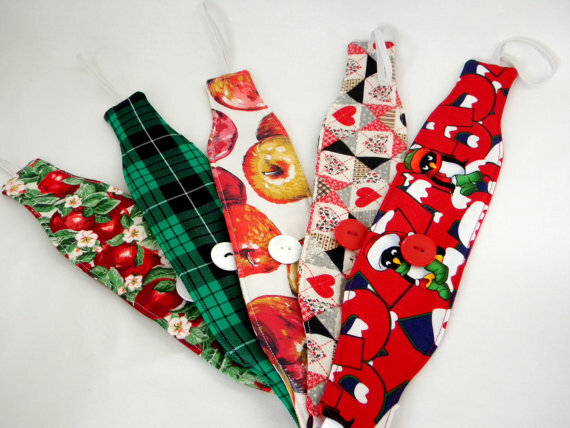 They are made out of recycled vintage fabric and will insulate your drink to keep it cool or hot! 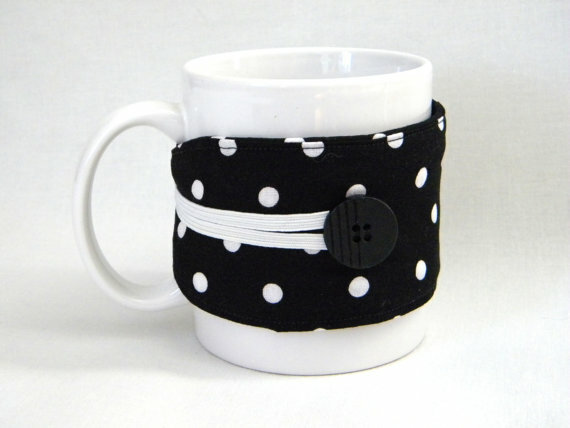 The elastic and button combo allow for the sleeves to fit cups of all sizes. Affordable, practical, trendy, and eco-friendly. What a great combo.